George Town may be known for its cruise ship culture but a growing number of businesses are choosing new ways to satisfy customers. 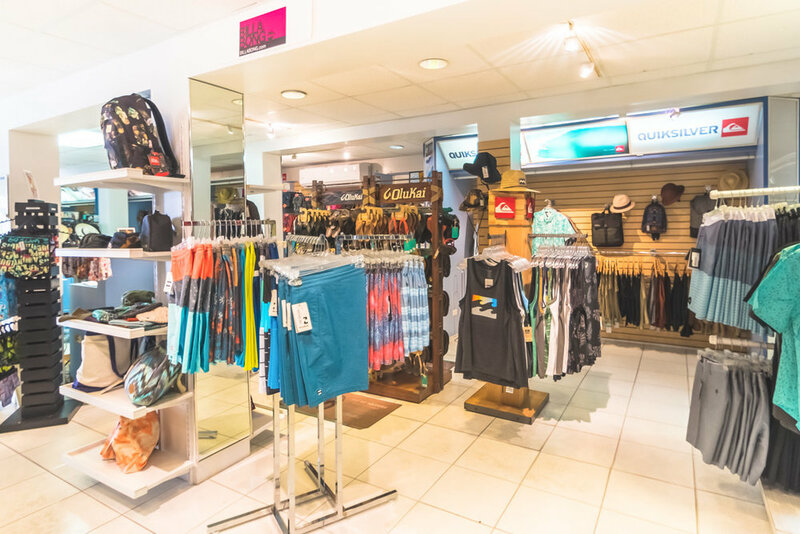 One such entrepreneur who's been thinking outside the box is Elisabeth Heal and her surfwear boutique, Blue Wave. 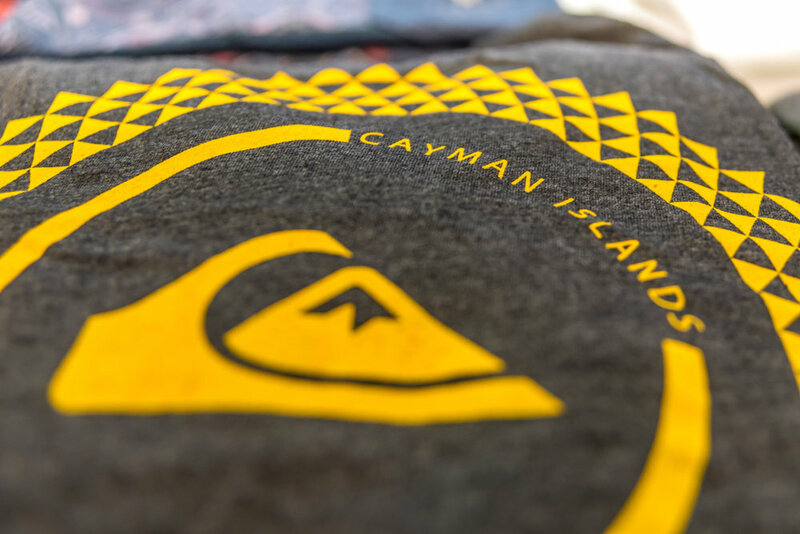 Stocked with top name brands including RVCA, OluKai, Reef, Roxy, Billabong, and VISSLA, Elisabeth and her team keep the local beach culture at the cutting edge of cool. By hand picking limited lines of bikinis, shorts, tops & t-shirts, flip-flops, sandals, bags and much more, stock rotates quickly, prices are kept reasonable, and demand is high.